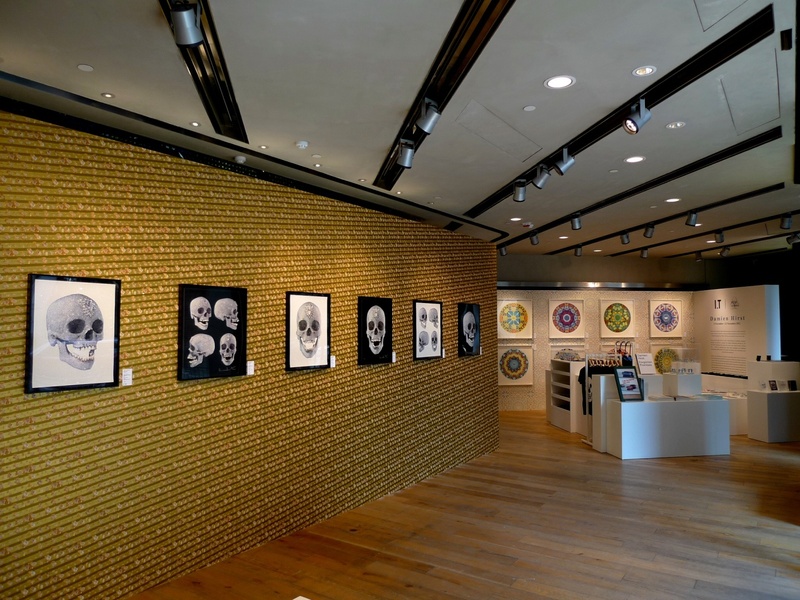 Hong Kong Fashion Geek: Damien Hirst Pop-up at I.T. Fans of Damien Hirst, if you haven’t passed by I.T. Hysan One yet, be sure to go before Nov 22 to check out the Damien Hirst “For the Love of God” pop up exhibition and shop. 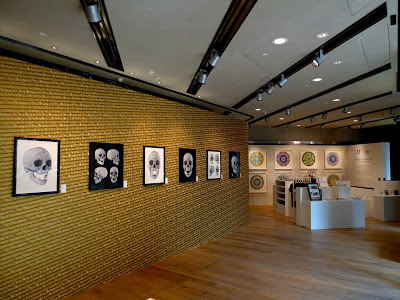 The exhibition showcases photos of Damien Hirst’s classic work For the Love of God – with six photos depicting the diamond-studded skull shot in the front and in profile. 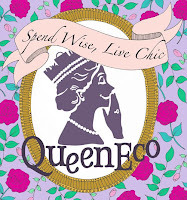 Of course, in addition to photos, there are a series of memorabilia featuring his artwork on postcards, scarves, books, house decors and T-shirts. Gotta make money somehow right?